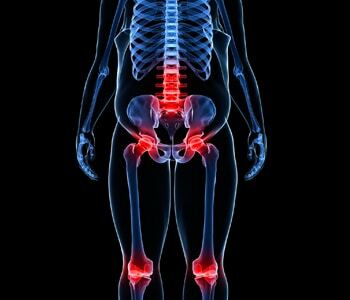 It is common knowledge that obesity can cause or worsen arthritis. But many people are not aware that it also can make other common joint diseases worse, such as lupus and gout. Lupus is a chronic autoimmune disease that can damage many parts of the body, including the joints. “Obesity can increase a lupus patient’s level of pain, put more strain on his or her joints and cause great fatigue,” says Brian C. Schafer, MD, orthopedic surgeon who practices at Saint Francis. For more information about obesity and joint disease, call 573-331-3996.